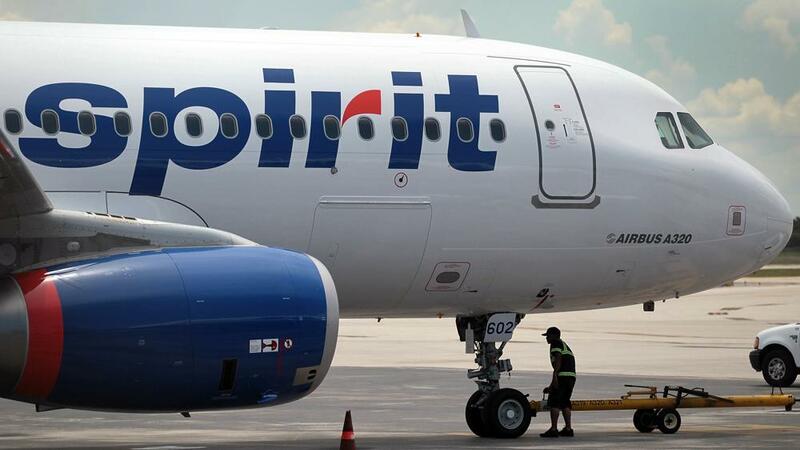 The US ultra low-cost carrier, Spirit Airlines is growing in its home state of Florida with the addition of Jacksonville. Starting on 20th December the budget airline will operate a nonstop daily service from Jacksonville International Airport (JAX) to Chicago O’Hare International Airport (ORD) and Detroit Metro Airport (DTW). “It is with great excitement and anticipation that we welcome Spirit Airlines to Northeast Florida,” said Steve Grossman, Chief Executive Officer of the Jacksonville Aviation Authority. “Their arrival means more low fares for the Jacksonville community.”.